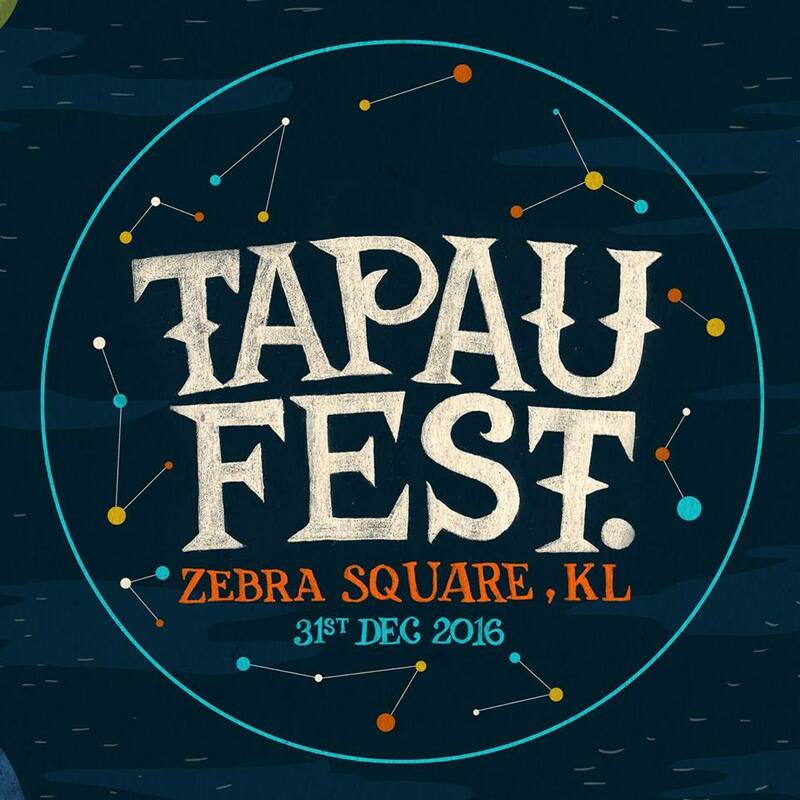 Looks like Malaysian independent online TV station, TAPAUtv is set to tapau (to wrap-up) the year with their annual day-out festival, TAPAUfest! 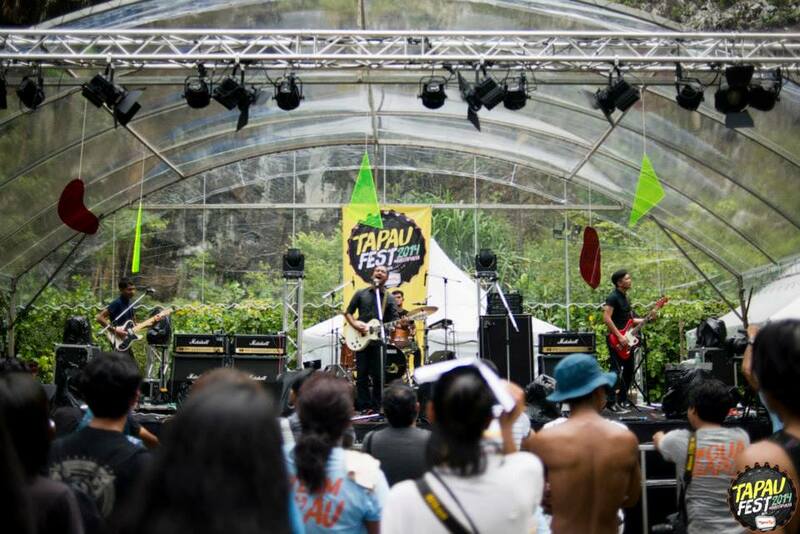 TAPAUfest is a festival that celebrates and showcases the best of Malaysian talents – a truly Malaysian festival that highlights what the local independent and creative talents have to offer. 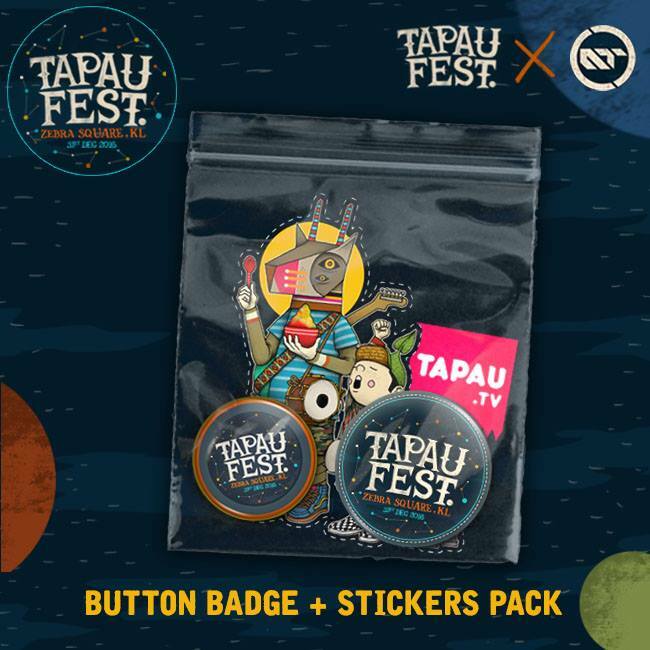 Started in 2014, TAPAUfest was the first and biggest crowdfunded festival in Southeast Asia as it managed to surpass their goal of RM85,000 and raised RM87,705 in total within 30 days. The festival was organised by the youth for the youth and aims to bring the youth scene closer together through the gathering of communities. For this year, the festival is proud to present 10 talented local bands and performers including Masdo, Dirgahayu, Maddthelin, Tres Empre, The Venopian Solitude, Laila’s Lounge, Johny Comes Lately, Aman Ra, Juno and Hana, and Alextbh x Emir Hermono. Apart from the exciting musical performances that will be held at Pentas, there are also a variety of local street brands sold at Pasar, and delicious local street food at Warung! Meanwhile, there are also brand collaboration activities and workshops at Bengkel. 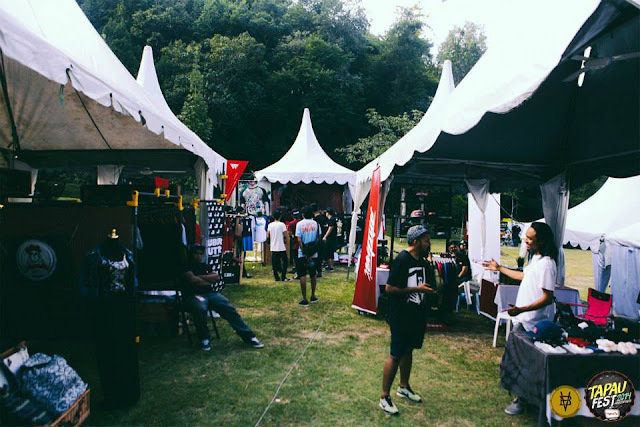 However, to make this event happen, they will need a funding of RM100,000, and everything will be projected into the one-day festival, whereby it will be used to pay for stages, tents, artistes, crew fee and merchandises. There are different kinds of pledge packages available, from RM25 to RM500, and each package will include different goodies and merchandises. TAPAUfest will take place on 31 December 2016 at Zebra Square, Kampung Pandan.